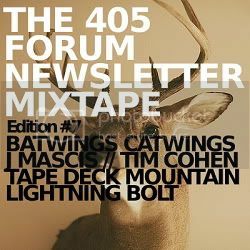 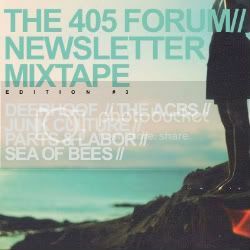 This week's Forum/Newsletter mix is a beauty. 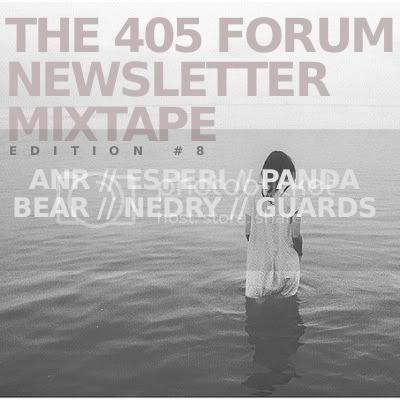 Panda Bear and Nedry should be enough to sell it to you! 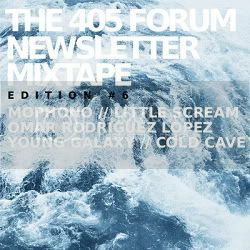 If you wish to get the mixtape you can sign up to our forum by clicking here or by signing up to our newsletter by clicking here!. 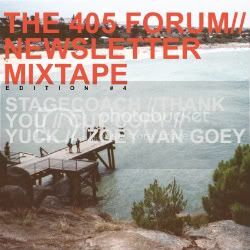 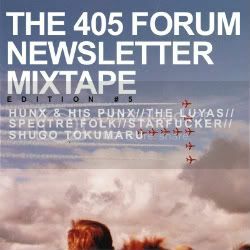 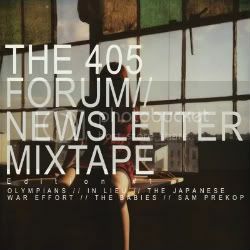 The forum will allow you to discuss the mixtape, whilst the weekly newsletter will act as a weekly reminder about the mixtape. 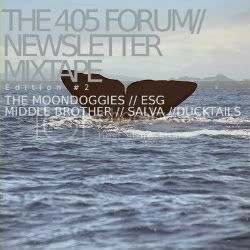 We suggest you sign up for both though to avoid disappointment!